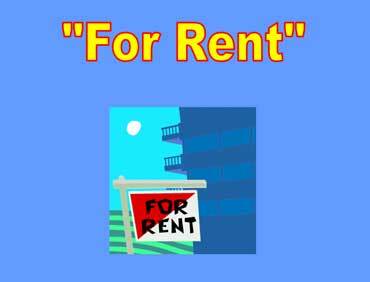 This is a For Rent sign. This sign means that there is an apartment available for rent. It costs $775 a month to rent a one-bedroom apartment in this building. This price doesn't include utilities. Tenants must pay for their own gas and electric. 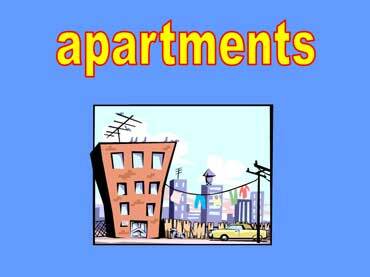 Each apartment comes with a mailbox. 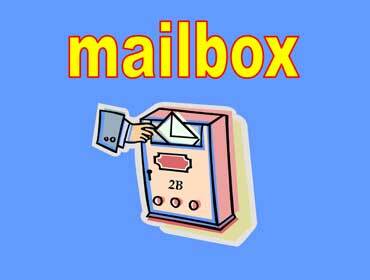 This is the mailbox for apartment 2-B. Copyrights to the pictures and photos on this ESL and EL Civics website belong to individual photographers. We have purchased the rights to use them. Do not copy the pictures and photos on this ESL website. Permission is granted to copy any of the worksheets for classroom use or home study. Contact Christina Niven, ESL teacher, at christina@elcivics.com. Please send corrections, comments, and requests for new lessons. Copyright © Christina Niven, 2007.